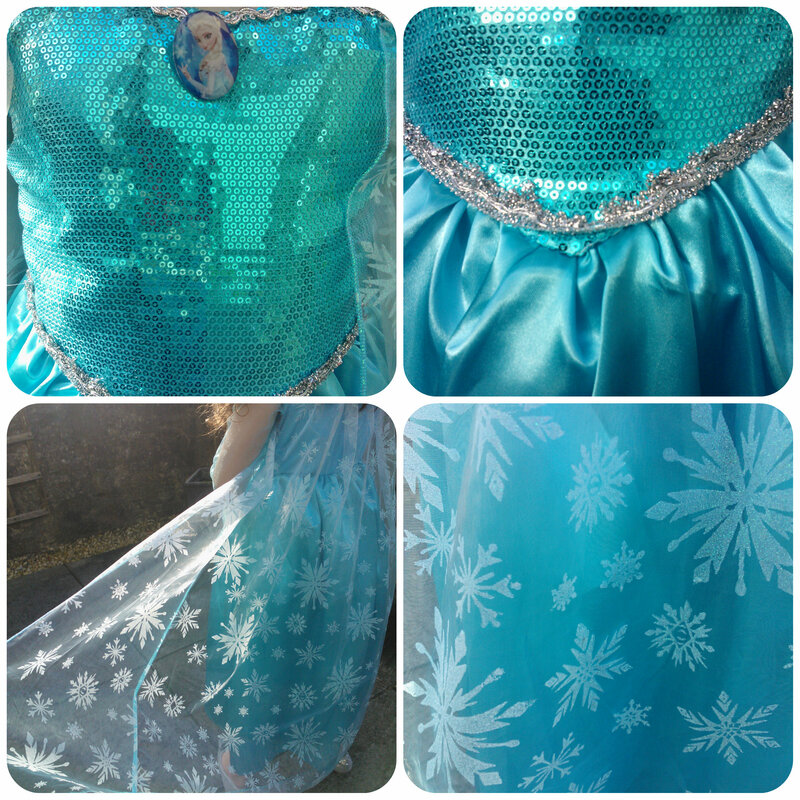 Frozen is the hit Disney film has created a huge buzz among young girls this year and Miss M is no exception, so when I heard that Otley Run Fancy Dress have added a selection of children’s Frozen costumes to their website I was eager to check them out. 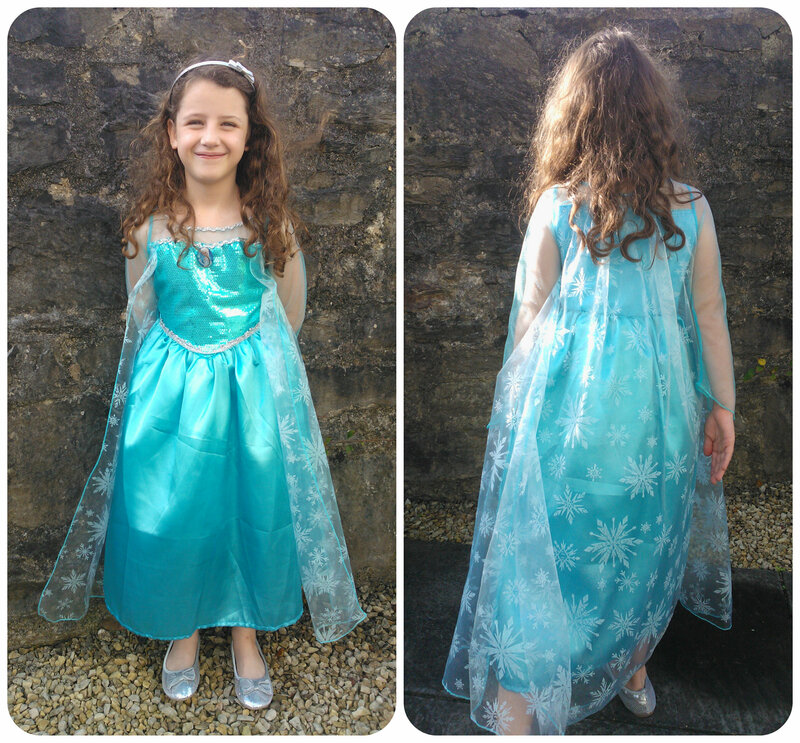 Miss M has decided on a Frozen theme for her 7th birthday so this dress is the perfect outfit for her to wear! As you can see this dress is a gorgeous blue satin full length skirt with a sequin bodice and silver detail along the waistline and top. There is a detachable Elsa badge in the centre. There are chiffon style sleeves and the most gorgeous full length attached chiffon cape covered in glimmery snowflakes. I’ve seen a few versions of the Elsa dress around recently and would definitely say this is the best quality of the ones I’ve found. Miss M adores the flowing cape, even though it’s attached, it really does make the costume stand out from the others. We found the sizing of this particular dress to be on the small size and found the size up to be best fitting for Miss M and I can honestly say she loves it. She can’t wait to show her friends at her birthday party in 7 weeks time! This is the sort of outfit I would expect to receive if I ordered from a fancy dress company and would certainly not be let down. 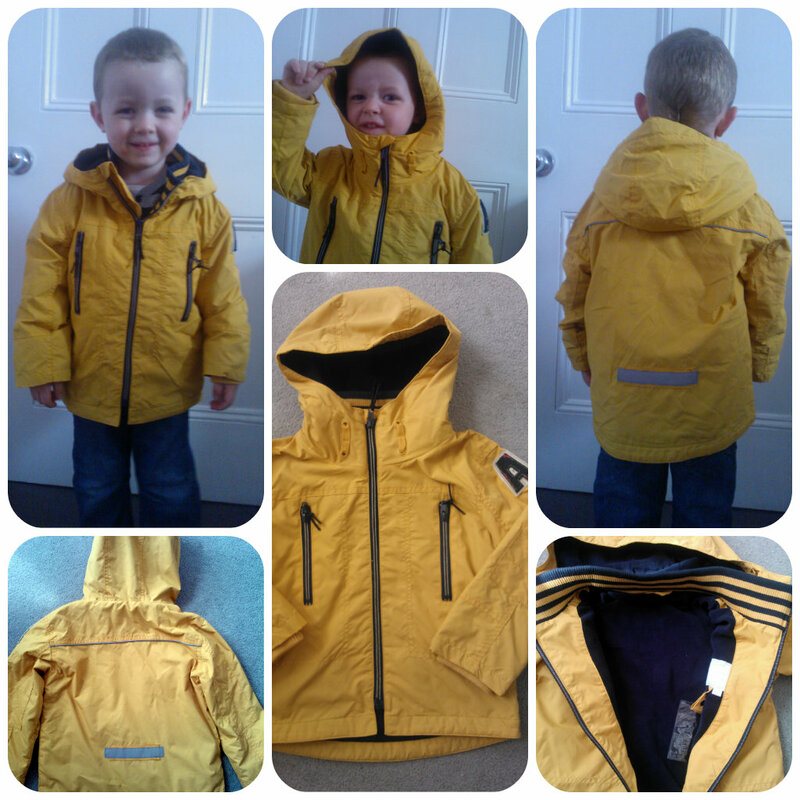 It has been a hit with both me and my daughter therefore I’d definitely recommend, although I’d suggest going a size up if you want this to last. This dress up costume totally represents Princess Elsa from Frozen which is what most young girls are looking for right now. I’d recommend this for any Frozen fan wanting to dress up as their idol and be the princesss of their dreams! 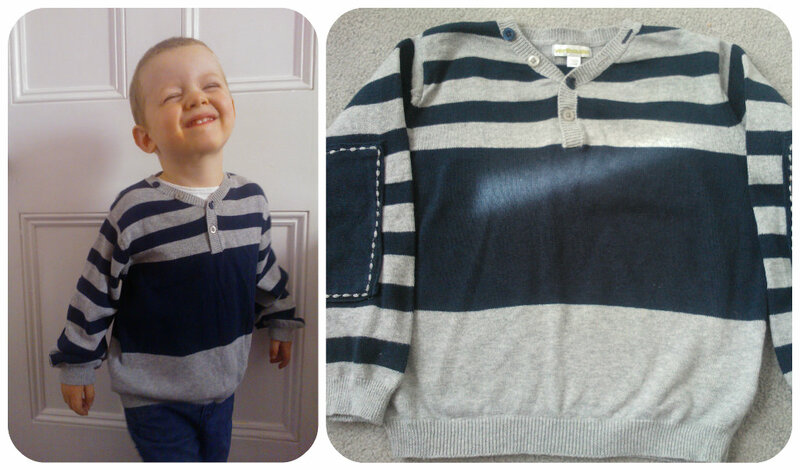 All reviews are my own and my family’s opinions and we received the costume in order to write the review.